The World Bank yesterday lowered its forecast for Nigeria's economic growth in 2019 to 2.1 percent, citing stagnant oil production, high inflation and policy distortions. This represents 0.1 percentage point lower than the 2.2 percent forecast made by the bank last year October The new forecast was contained in the April 2019 issue of Africa's Pulse, the World Bank's bi-annual analysis of the state of African economies released yesterday. 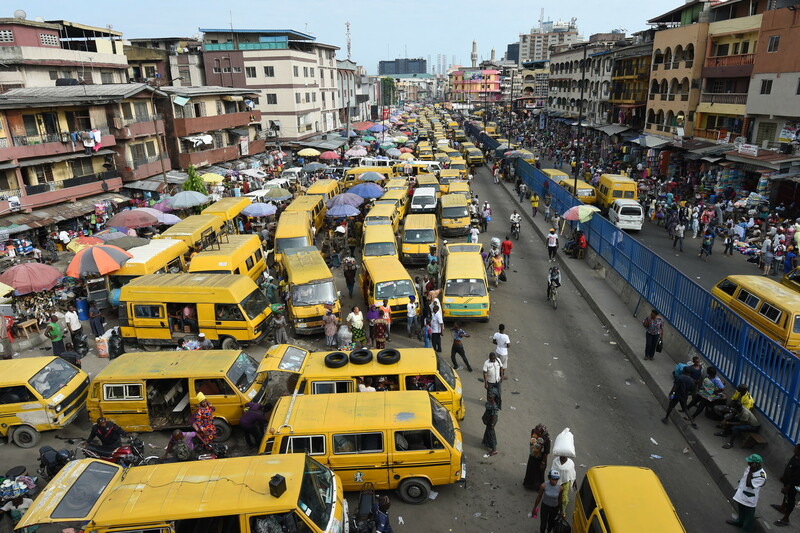 The report stated: "Growth in Nigeria is projected to rise from 1.9 percent in 2018 to 2.1 percent in 2019 (0.1 percentage point lower than last October's forecast). This modest expansion reflects stagnant oil production, as regulatory uncertainty limits investment in the oil sector, while non-oil economic activity is held back by high inflation, policy distortions, and infrastructure constraints. Growth is projected to rise slightly to 2.2 percent in 2020 and reach 2.4 percent in 2021, as improving financing conditions help boost investment." The report said: "Growth in Sub-Saharan Africa is forecast to recover to 2.8 percent in 2019 from the slowdown to 2.3 percent in 2018 and rise to 3.3 percent in 2020. This upturn is supported, on the demand side, by exports and private consumption and, on the supply side, by a rebound in agriculture, an increase in mining production, and steady growth in the services sector in some countries. These forecasts are 0.5 and 0.3 percentage points lower than last October's forecasts, respectively, reflecting slower growth in Nigeria and Angola, due to challenges in the oil sector, and subdued investment growth in South Africa, due to low business confidence. Regional growth is expected to improve slightly to 3.4 percent in 2021 as activity strengthens in the region's three largest economies. The external environment for the region remains challenging, as global growth continues to decelerate, and global uncertainty related to trade disputes between the United States and China remains high. Although commodity prices improved in the first quarter of 2019, they are below their peak in 2018 and the oil market outlook remains highly uncertain. "Despite the rebound, growth in the region will remain well below its long-term average. Per capita growth--projected to rise from -0.3 percent in 2018 to 0.7 percent in 2021--will be too low to achieve poverty reduction goals, particularly among oil-exporting countries and metals exporters. However, there is significant heterogeneity in growth performances, with over one-third of the countries expected to grow at more than 5 percent in 2019 to 2021." Weak economic growth in Sub-Saharan African is also being fueled by a slowdown in global demand as countries such as China and the United States see slower growth numbers. African economies are very sensitive to global shifts and shocks and this is likely to continue. The question that should be asked, is how does African reduce its dependence on international power economies and moves up the trade value chain? Moreover, what is the impact of continued weak growth on the developmental needs of African countries and their ability to maintain political stability, as the youth bulge grows? Lastly, do political leaders have the will and secondly, the capabilities to drive much needed economic reform on the continent and if not, what do they gain from weak economic stability?